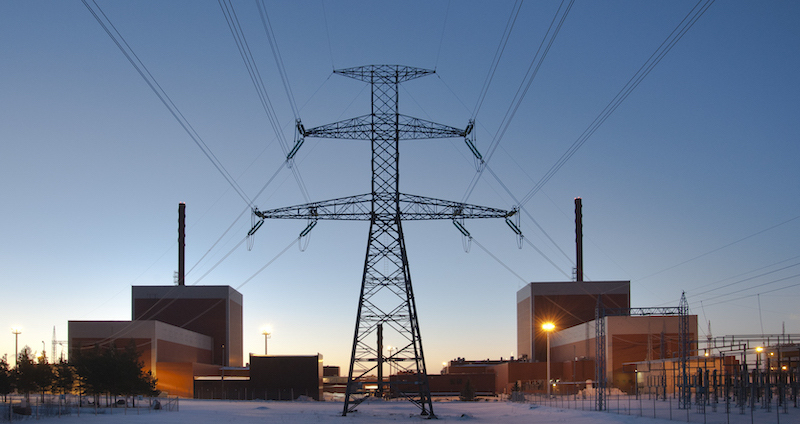 Flexible nuclear power and ancillary services – technical perspectives. The Nordic energy system is facing a "new normal" driven by many factors, such as, a larger share of weather-dependent electricity generation that provides intermittent power output, a more decentralized distribution of power producers and closing of conventional large-scale power production units. The new normal limits the access of already existing ancillary services, but also drives a need of designing new services to facilitate the changes. How will the new normal affect the power system, what can hydro- and nuclear power deliver today in terms of ancillary services and do the nuclear power plants need to adjust their operation to adapt to this new situation? Energiforsk arranged an international high level seminar on January 24, enlightening the new normal in a nuclear context on a structural level. As a follow up to this seminar, the Energiforsk R&D program GINO (Grid Interfence on Nuclear power plant Operations) arranged a seminar on the same topic, but with presentations and discussions that were on a more technical and detailed level. During the seminar, the current and future requirements for frequency containment reserves (FCR-N) and Fast Frequency Reserve (FFR-D) was presented along with international experience. Slides from the presentations are found below. The majority of the presentations were also filmed and can be viewed on YouTube.